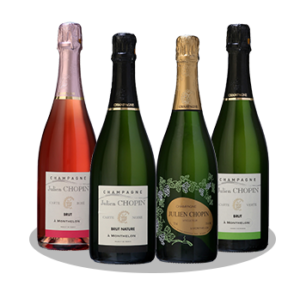 Champagne Julien Chopin offers a wide range of champagnes and ratafias champenois. 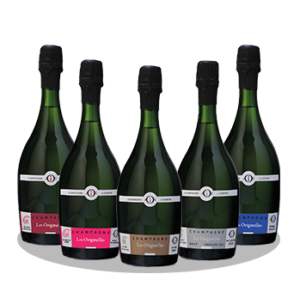 It includes traditionnal cuvées but also more original cuvées… Regarding the ratafias champenois, the house desire is to highlight all the grape varieties of Champagne area. 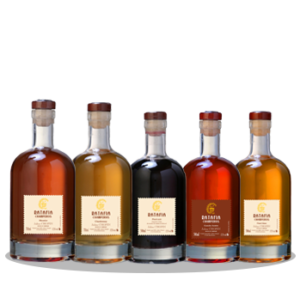 Click here to discover the ranges !